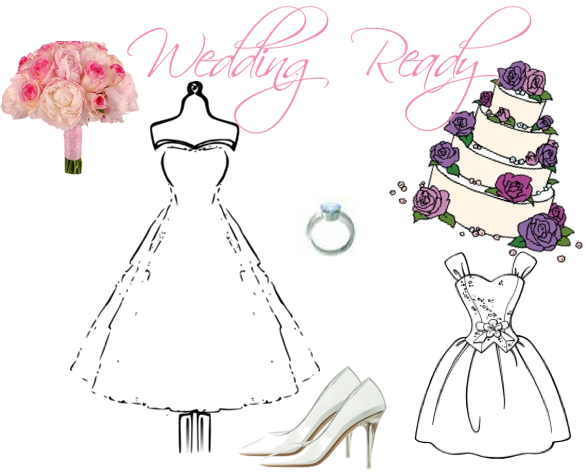 Here comes the bride…yes, wedding season is in full swing! Although every season is wedding season, the spring and summer months are more wedding filled than any time. 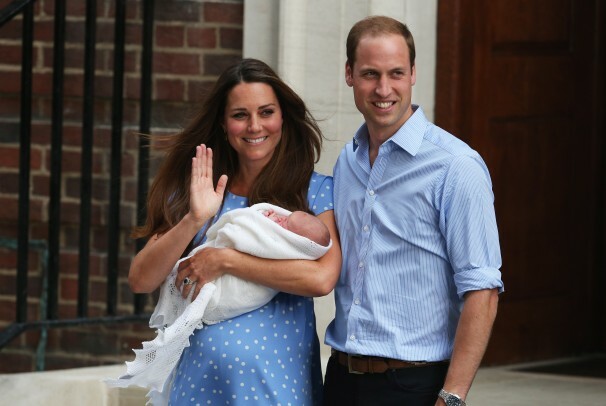 I personally feel like this summer had been one gigantic season of engagements and weddings. Well, if you have a few to attend, what are you going to wear? That is the question! 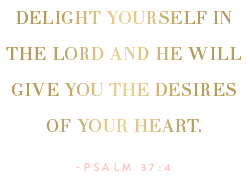 The bride is the main attraction, but you must make sure you are also looking your very best. You never now, you could be the one to catch the bouquet! 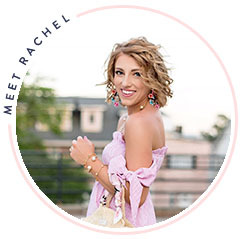 You must be wedding ready! Some weddings are during the daytime, and some are in the evening. 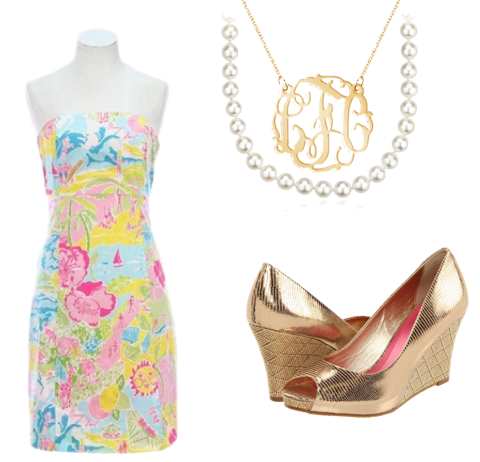 Some weddings are black tie, some require a party dress and a sundress (Lilly preferably) would be suitable for a daytime wedding. Obviously, the time of the wedding does matter! If the wedding is at 5 in the evening, I'd say wear a dress a little less dressy than an evening wedding starting at 7 pm. 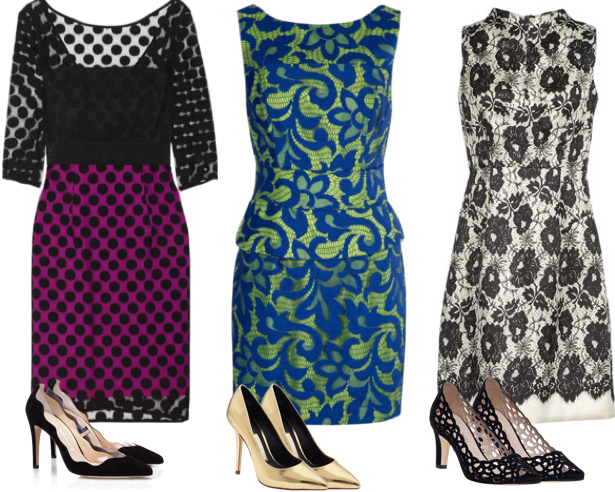 Here are some of my wedding guest wear ideas! Remember to always let your wedding guest wear be spectacular! Confession: I'm a chocoholic, and I don't care who knows it. I think I get it from my Daddy, not being able to say no to chocolate anything! When ordering dessert, my eye goes straight to the chocolate desserts. My Mama and I have shared many delicious chocolate desserts. I can't resist peanut m&ms or snickers. Give me a slice of chocolate cake and I'm content. I also make a mean chocolate pound cake with the icing tasting like fudge. I look forward to Valentine's Day each year as I adore a box of assorted chocolates. I crave chocolate brownies and especially chocolate chip cookies (the hot ones from Chick Fil A to be exact). Okay, you get the point…I love chocolate! 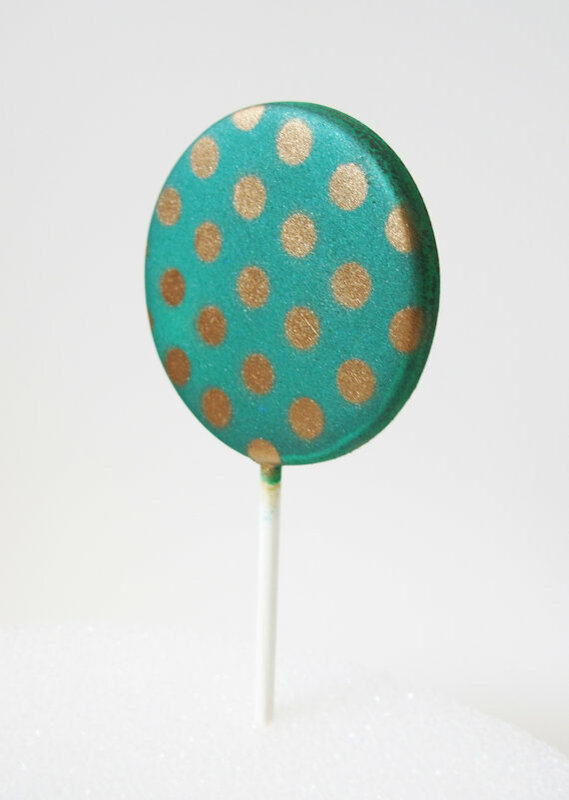 That is why I was so excited when I came across a fun chocolate shop on Etsy called The Frosted Petticoat. These are not just any chocolates! 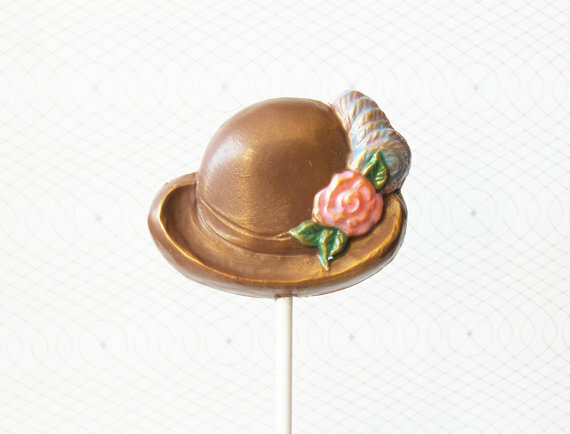 These are gorgeous themed chocolates. 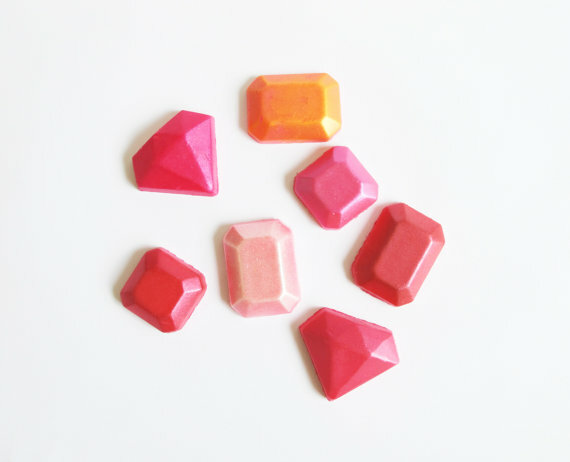 If you're throwing a party, be sure to check out this site for fun designed chocolates. 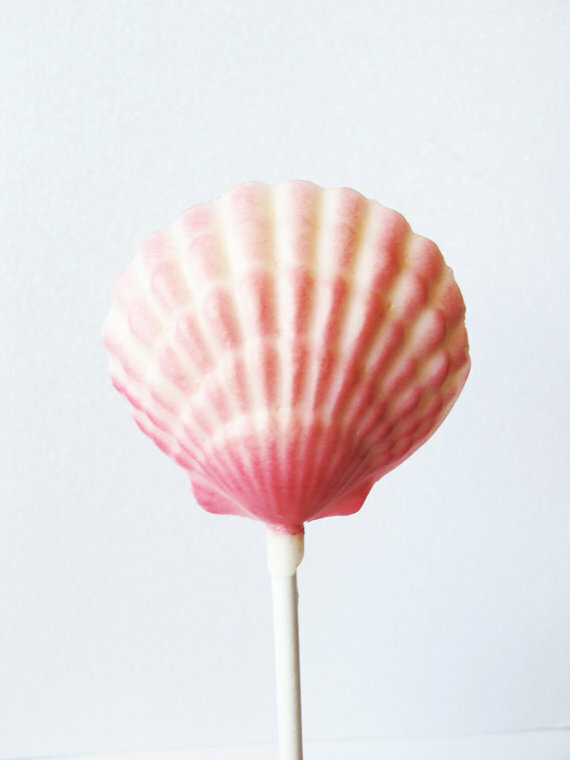 From jewels to seashells, I'm completely smitten by these. And being the chocolate lover I am, I ordered a set of the jewel chocolates just because I'm completely obsessed. Remember that custom orders are always an option! Which chocolates are your favorite? 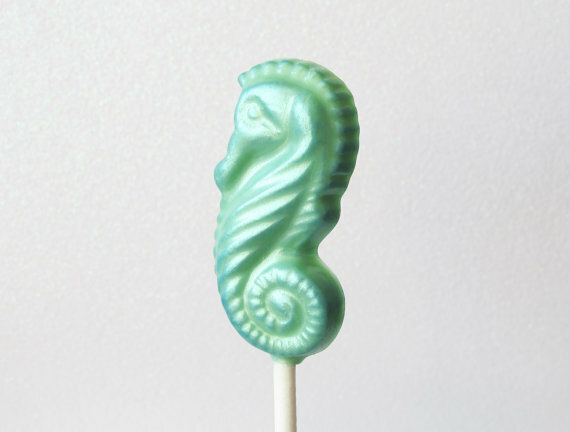 Wouldn't these make the perfect party favor? I love my shoes, I love my statement necklaces but there is nothing in my closet that I love more than my bracelets. 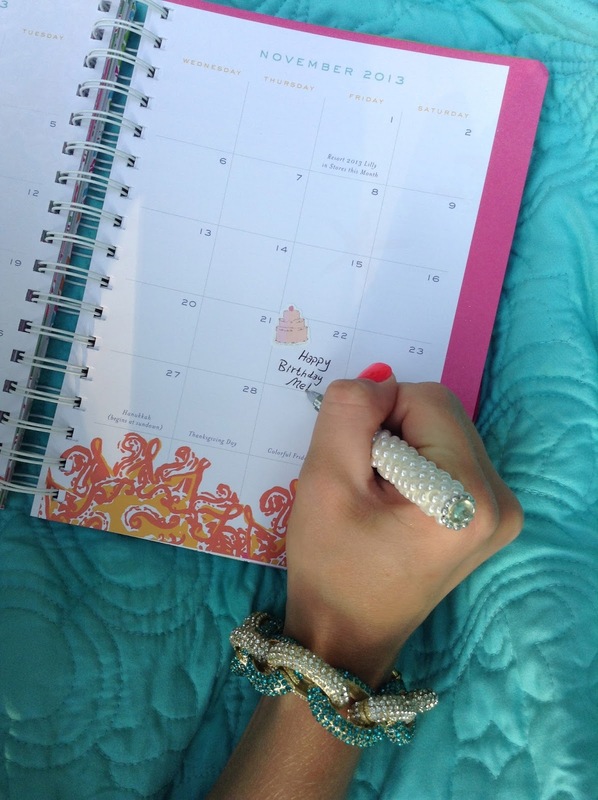 When I pick out my outfit for each day, I always look forward to selecting my stack, arm party, whatever you may call it. 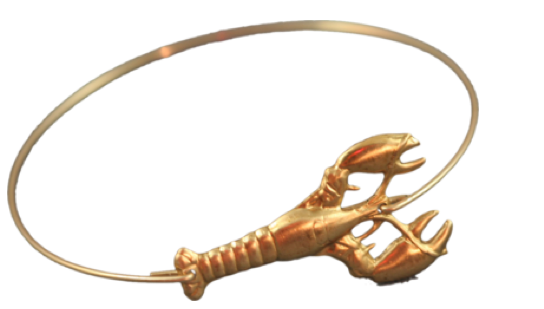 I always start with selecting a gold piece and then I tie in some jeweled or colorful bangles. 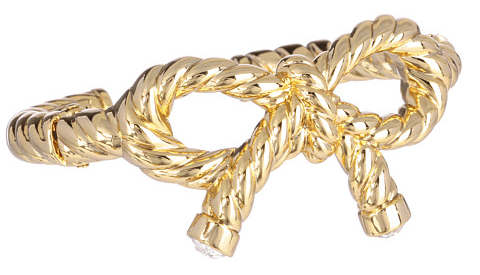 I love my bow bracelet by My Flat in London with its rope design. 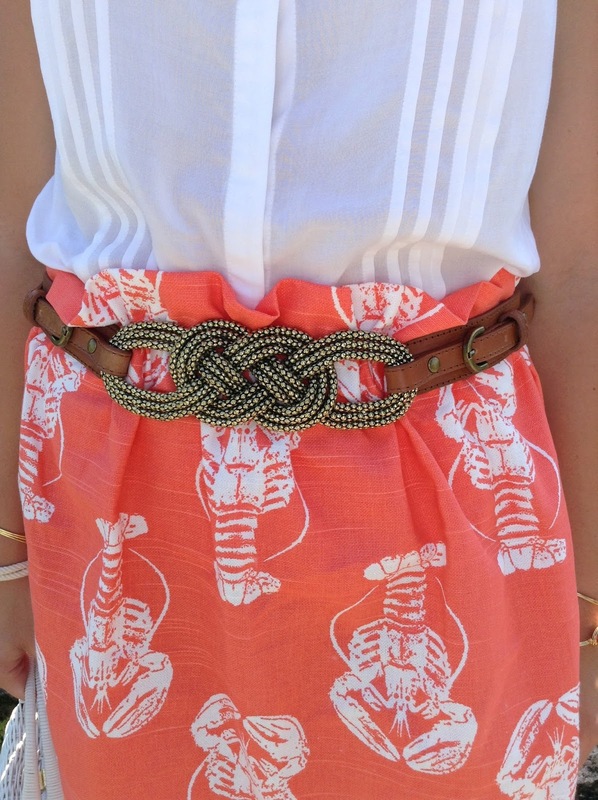 Nautical and perfect! I recently purchased this KS Jewel bracelet on the Nordstrom Anniversary sale. 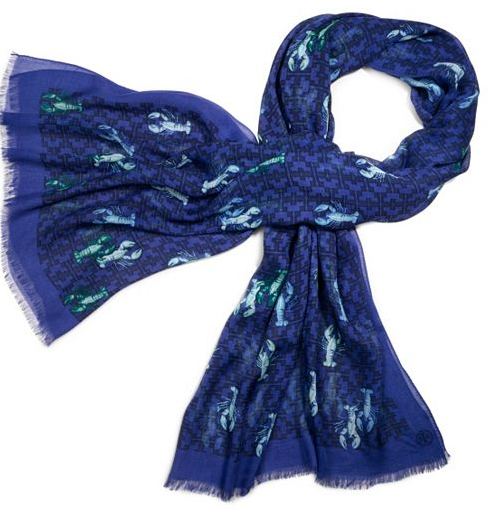 It is the perfect pop of color to any stack! 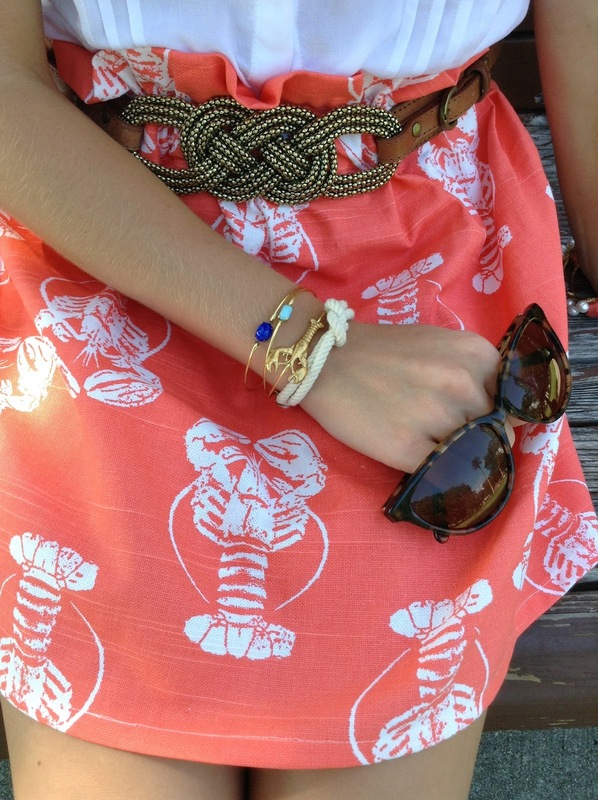 I love my KJP Royal's Golden Fleet Anchor Wrap Bracelet, anything nautical and anything KJP. 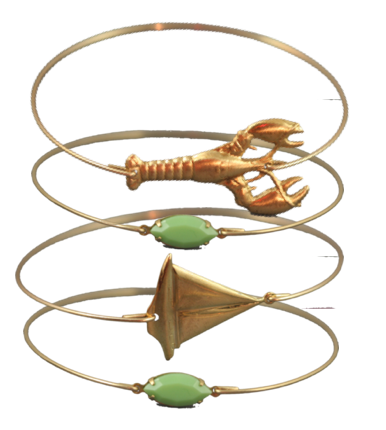 These fun bangles are from Etsy. 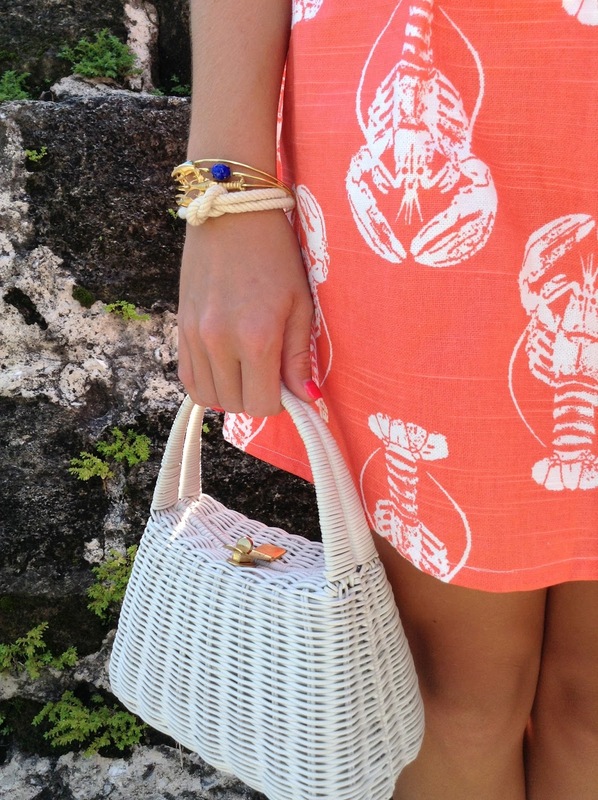 You can choose from many nautical designs and many colorful stones. They are so fun to stack with each other or layer with others. 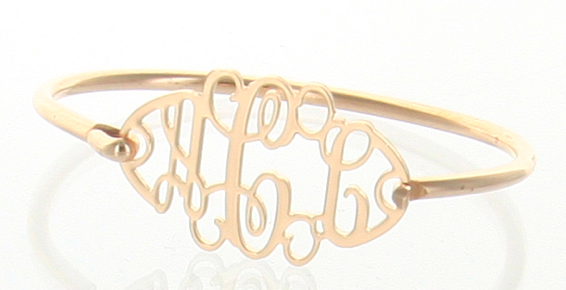 My Filigree Monogrammed bracelet arrived just the other day, and I've worn it every day since. 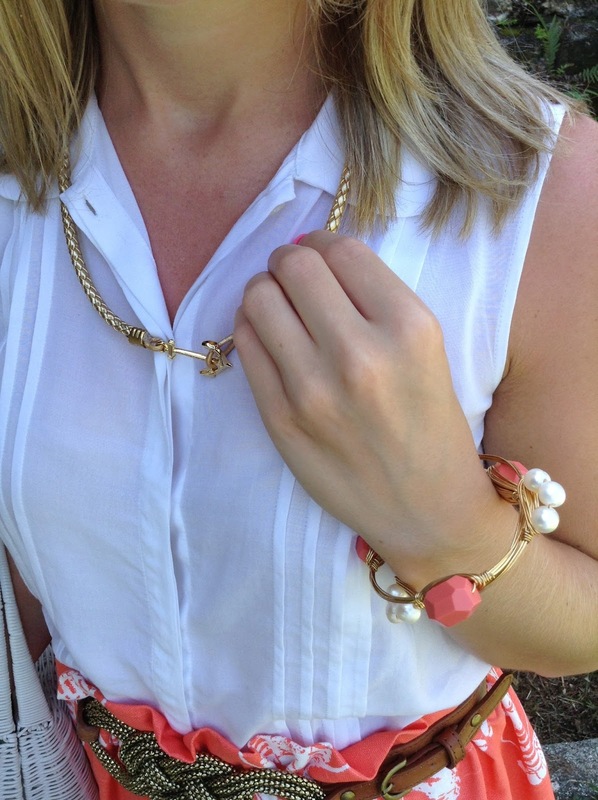 What are your favorite arm party pieces? These photos were taken on the site of the Jane Sheldon home. This is one of the historic landmarks located in New Smyrna Beach. It is a quaint area to visit as to overlooks the NSB marina. 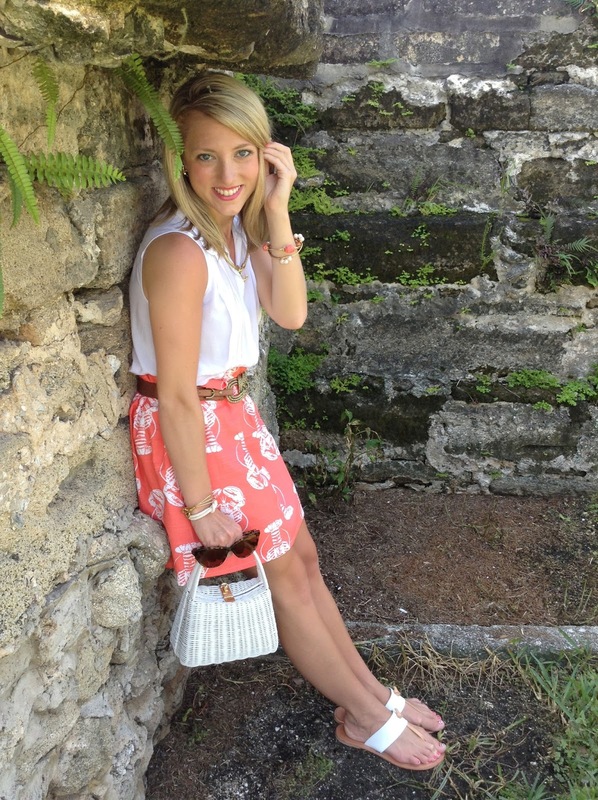 I had been so excited to style my lobster skirt, and yesterday was the perfect day! 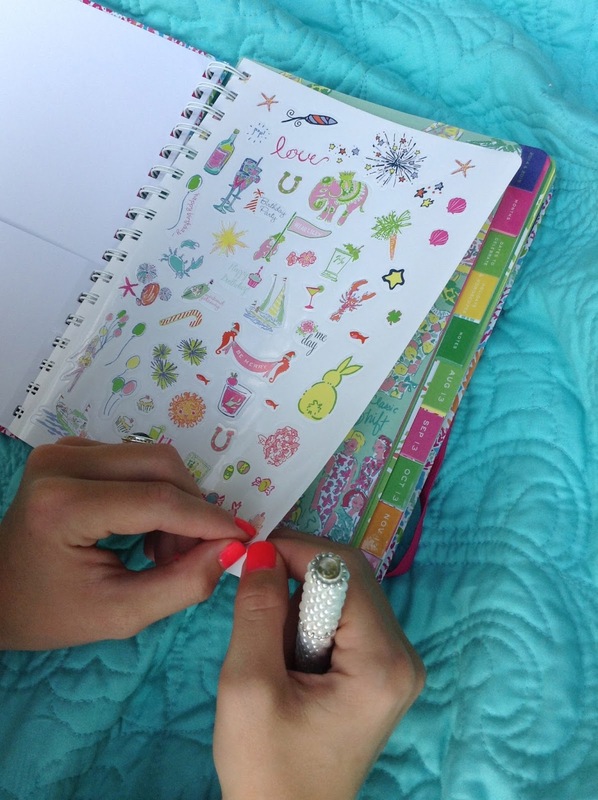 I have an obsession for items with fun designs on them. 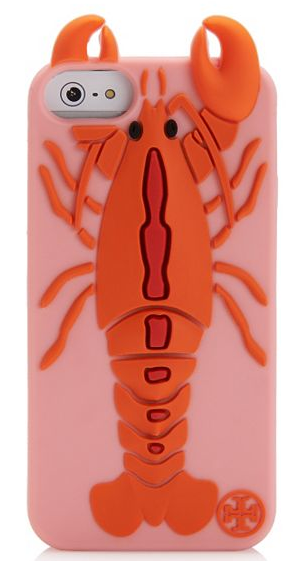 As you can probably guess from what is listed above, lobsters are one of them! 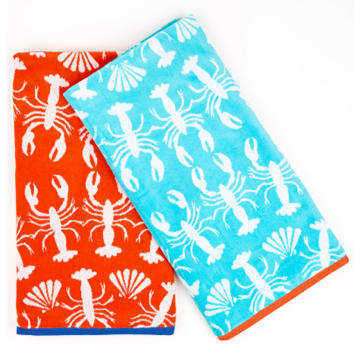 Not only do they fit the nautical theme that I adore oh so much, but they also have a way of making me so happy. 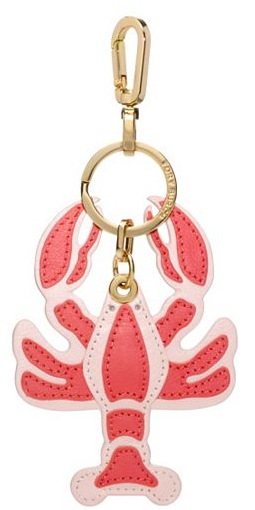 They're cute, whimsy and a perfect way to add a little bit of fun to your outfits. 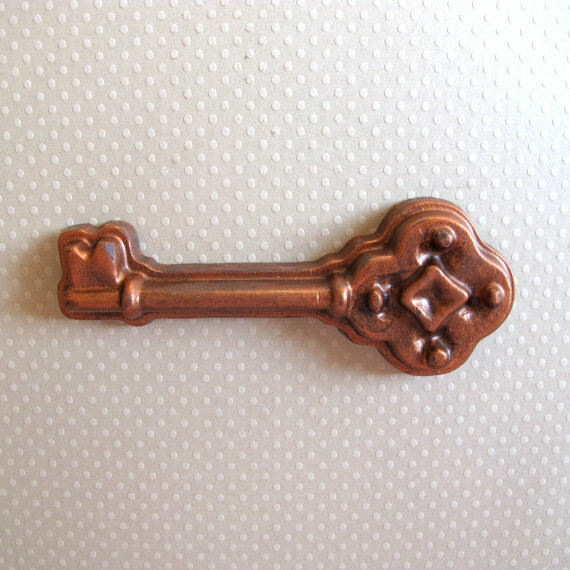 What is a fun design that you enjoy? 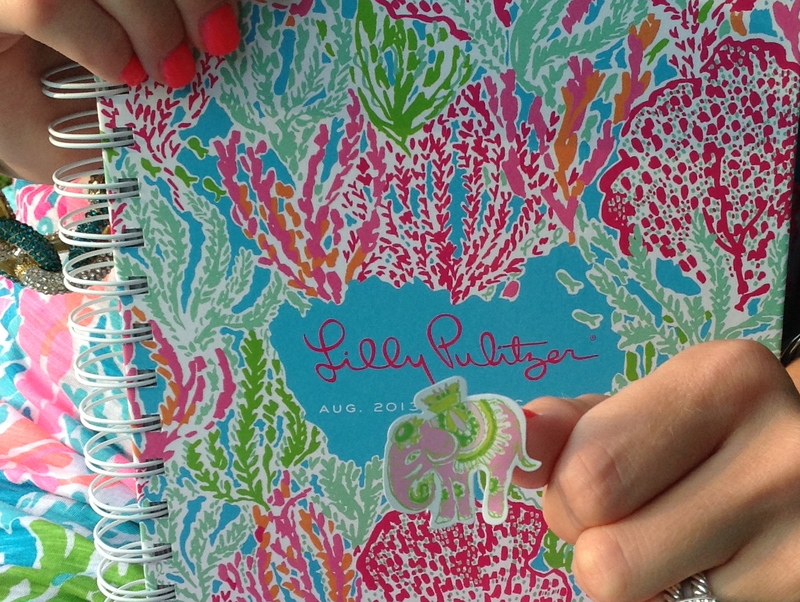 I dread the end of summer and the start of fall semester, but I always look forward to starting off with a fresh new Lilly Pulitzer Agenda! 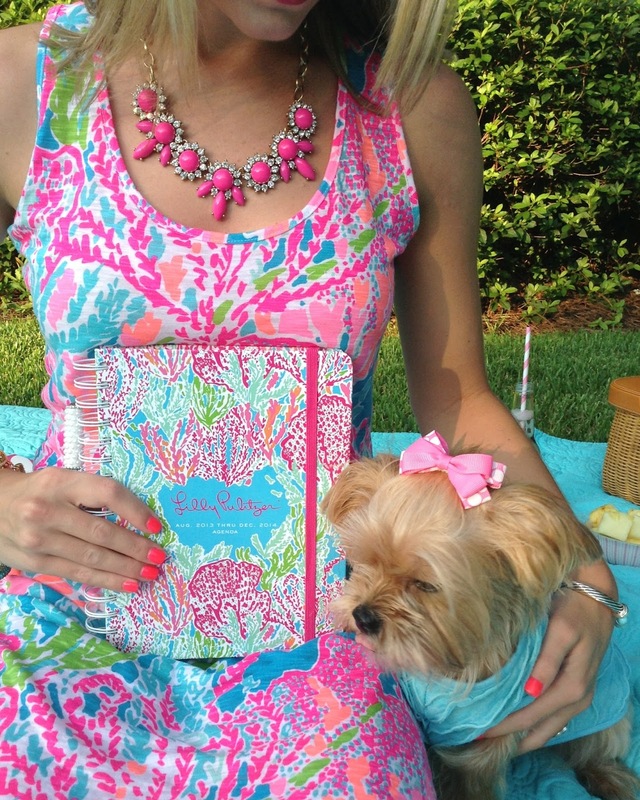 I was so excited when Lifeguard Press contacted me to review the new Lilly Pulitzer Agendas. The first thing was to choose the print and size agenda I wanted. I was ecstatic to see that "Lets Cha Cha" was one of the options. 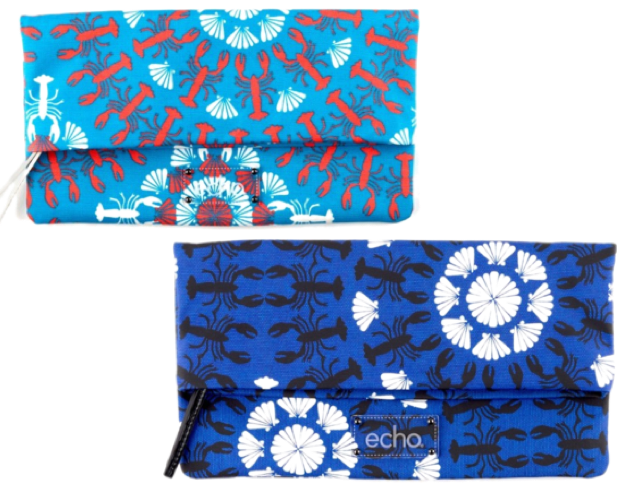 With it being my favorite print of the summer, I chose "Lets Cha Cha"in the large agenda. 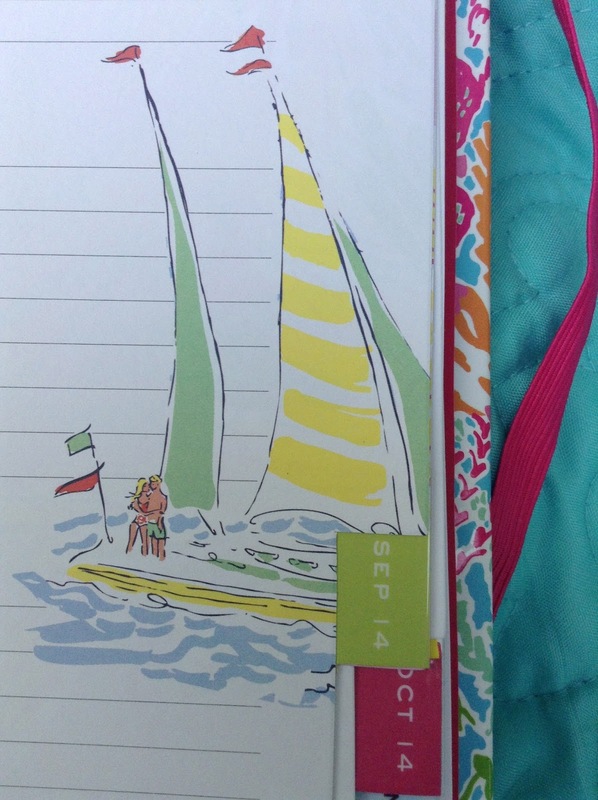 The large agenda is my favorite size agenda as it is perfect for toting along in your school bag, work bag or whatever! The first thing I do with my new agenda is study the stickers. I'm not going to lie, the stickers are my very favorite part with the Pink and Green Elephant sticker (Photo #4) being my favorite one. 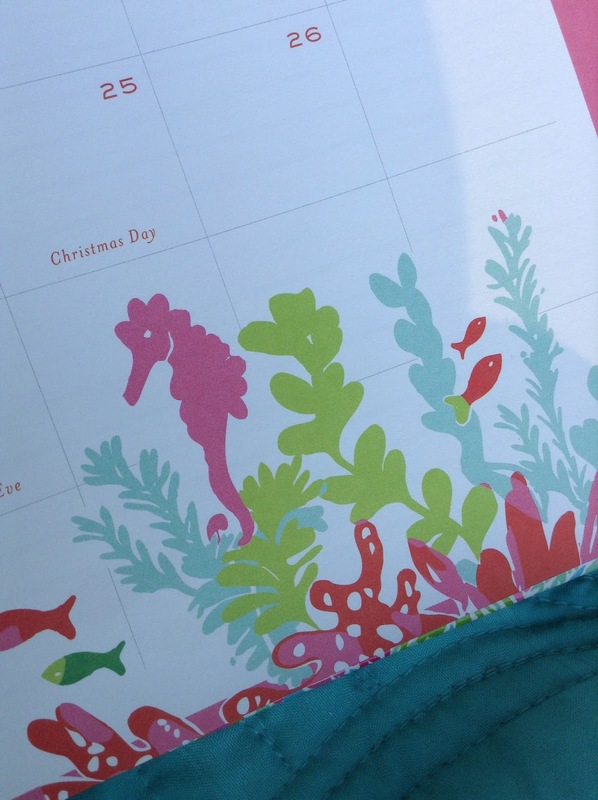 I then select the birthday cake sticker and fill in my birthday in my new agenda. 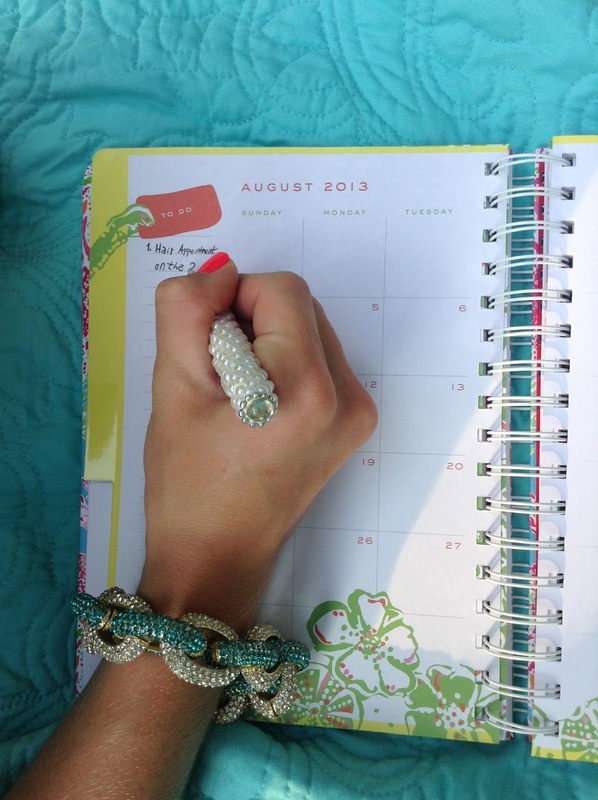 I also love the "To Do" section located on the left of each month's page. I love making To-Do lists and checking them off. With there always being something to do, this is easily my favorite part of the 2013 Agendas. 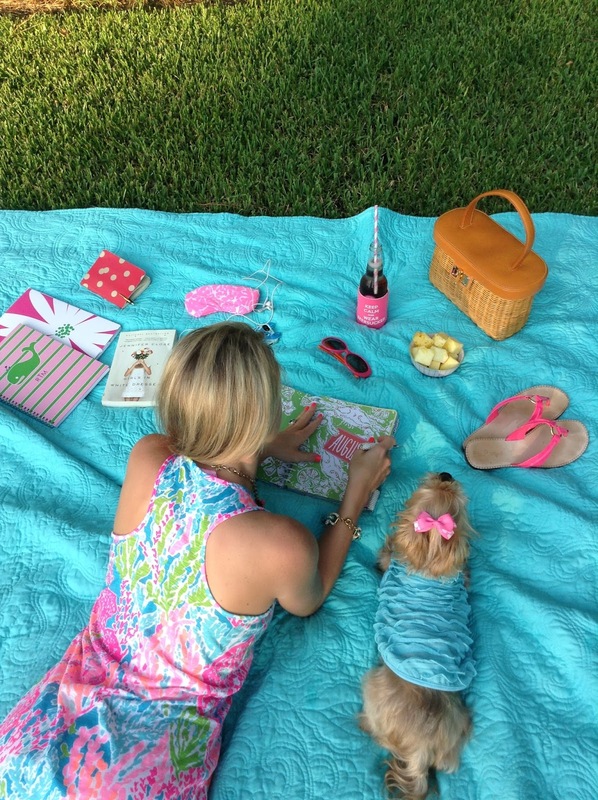 Have you gotten your new Lilly Agenda yet? 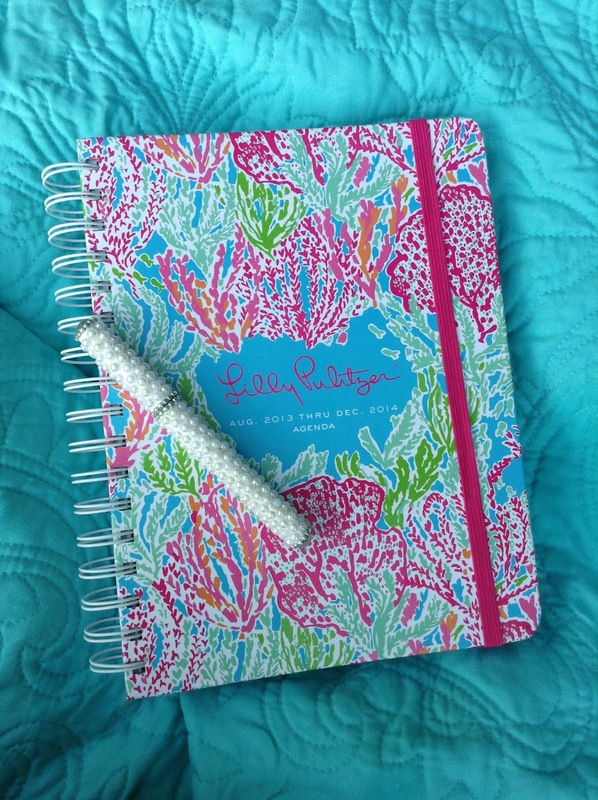 It will be your favorite agenda you've ever owned. Be sure to visit Lifeguard Press to select yours. 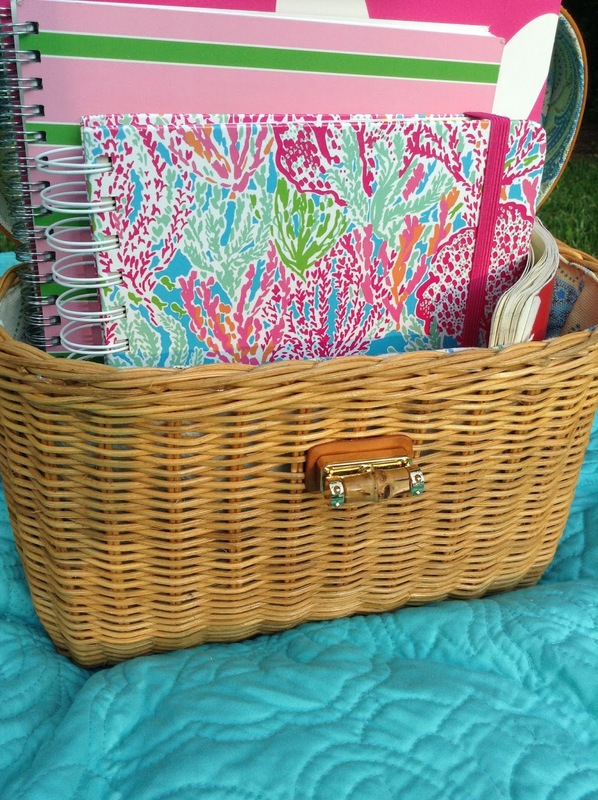 And while you're at it, grab a tumbler, a calculator, a dry erase board, a new pair of earbuds and much more Lilly to start off a new school year! I love my sweet little Jaycee more than anything. She's my baby! Although I love dressing her up to where she is oh so posh, I also must make sure she has all of her needs taken care of. 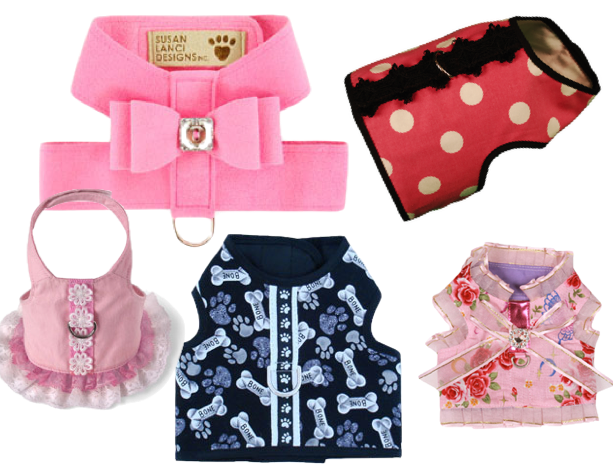 There are several necessities I find ingenious and a must have for any puppy mama. 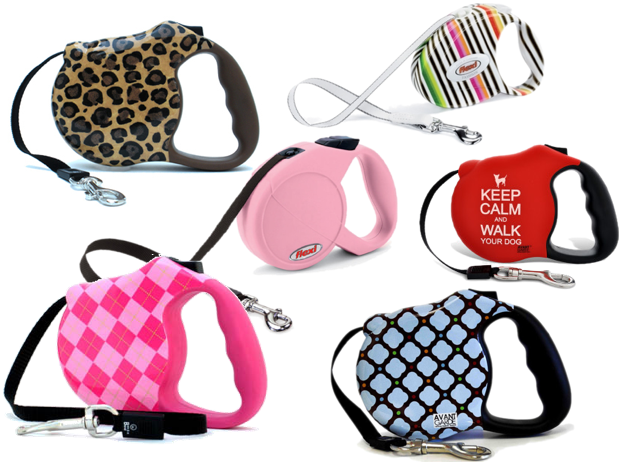 Whether it's traveling or simply taking a walk around the block, these are great items to have for your furbaby. This is a great little accessory for your pup to have. 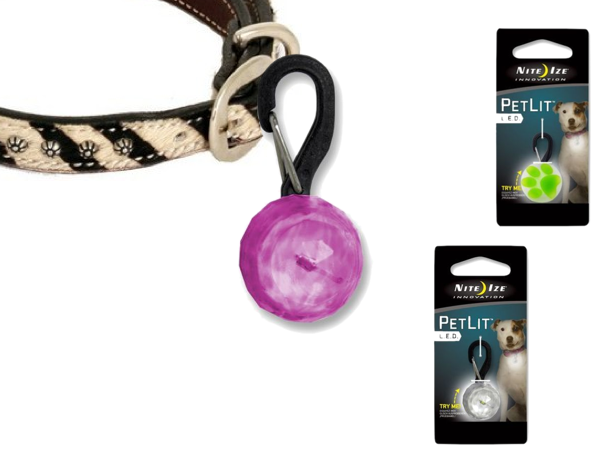 The PetLit led light is perfect for night walks. Last night I took Jaycee on the beach. Although it was a full moon and I had her on a leash, I loved having her little led light hanging on her harness, seeing where she was running and honestly, it was just too cute. 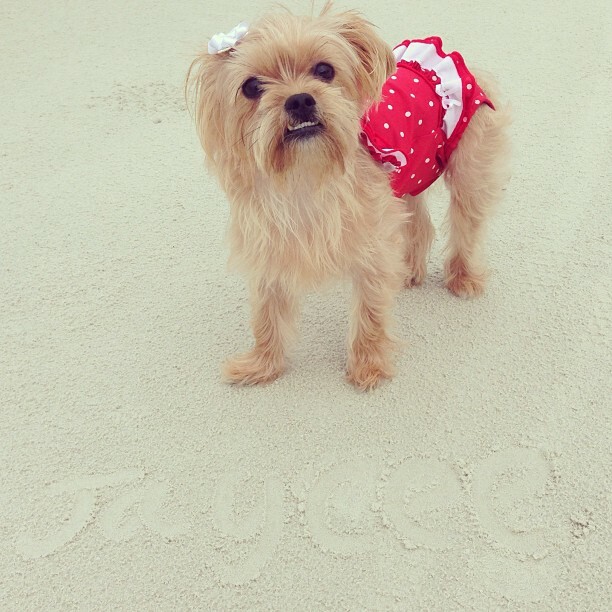 Jaycee's favorite treats are no other than Chicken Chips! When finding her the perfect treat, I wanted to make sure they are healthy. 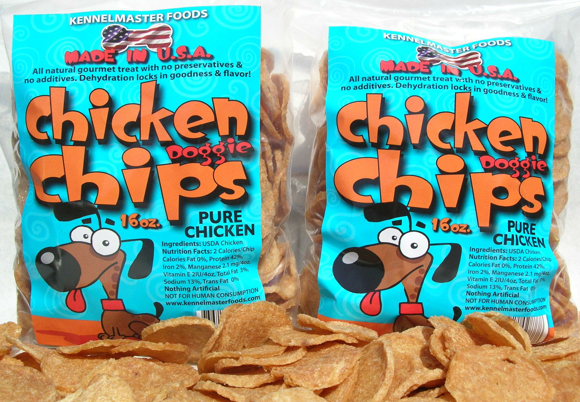 Chicken Chips are made with pure chicken and are baked fresh at my favorite pet bakery at my favorite Florida Beach, New Smyrna Beach. I never take Jaycee on travels without her Gulpy. 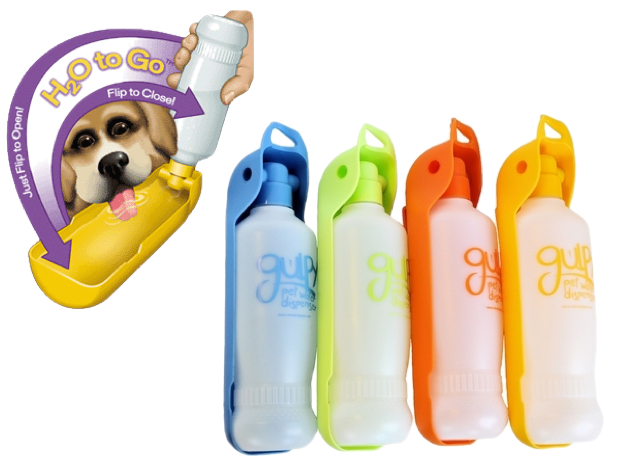 It is the perfect water dispenser for car rides, pool days, or any outing! 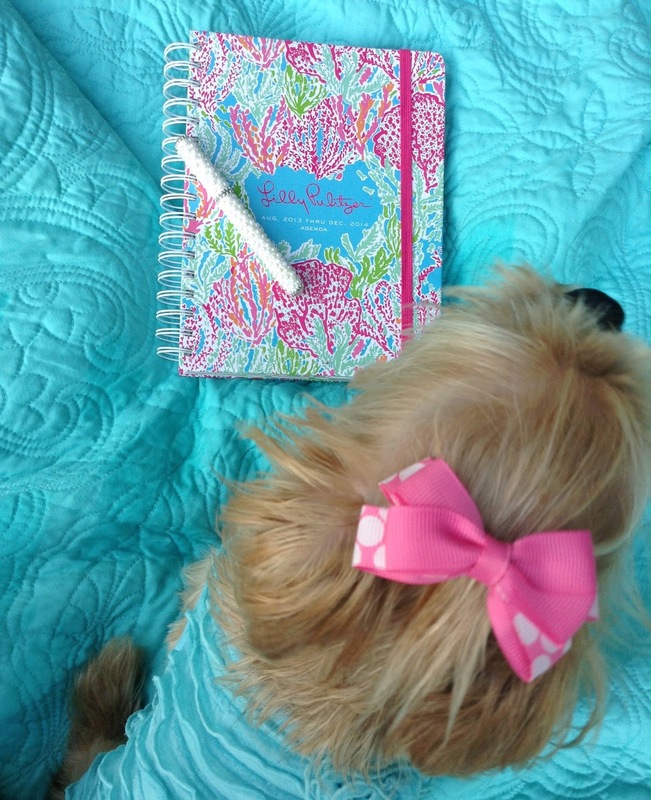 Do you have any favorite puppy necessities? 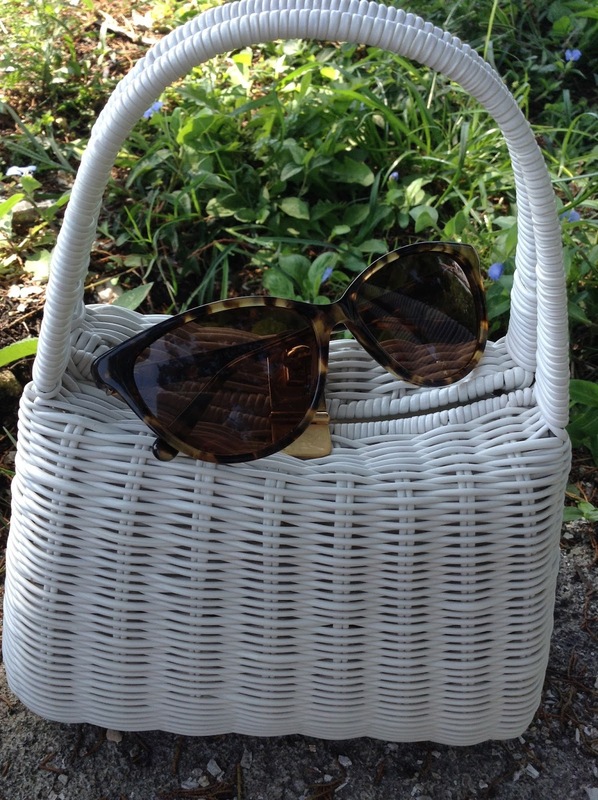 If you haven't entered the Swell Giveaway with Swell Caroline, do so now! 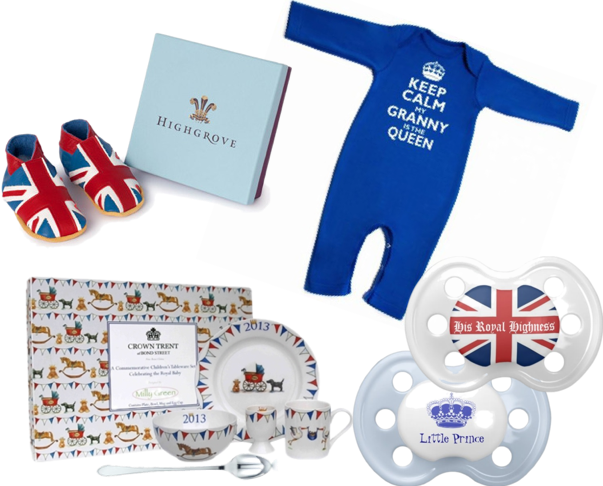 Today is the last day to enter this fantastic giveaway.